Join us for our annual International Women's Day Celebration! This year's panel will discuss the opportunities and challenges for women in international business. 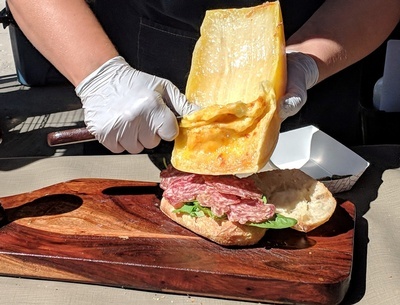 If you haven't had a chance to try out Raclette Machine, please stop by! They are one of our favorite women-owned businesses that serve traditional alpine dishes made topped with melted cheese. 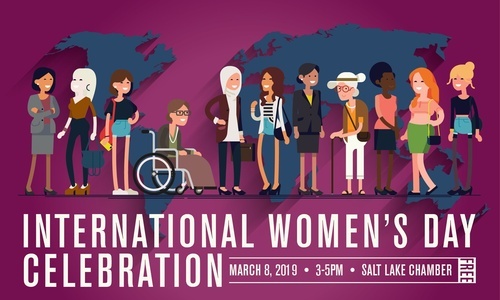 This event is co-hosted by the Women's Business Center of Utah and the World Trade Center Utah. A Utah native, Ms. Foxley is passionate about promoting the Beehive State. 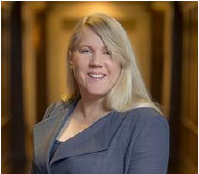 She has served as EDCUtah’s President and C.E.O since 2017 and has helped usher in a new era that is highly focused on internal team culture, driving stakeholder value, and economic development preparedness. A recovering attorney and self-described “deal junkie,” Theresa has enjoyed being part of Team Utah’s efforts to attract dozens of companies on expansion and relocation projects representing various industries throughout the state, including Goldman Sachs, Vista Outdoors, Stadler Rail, and Facebook. 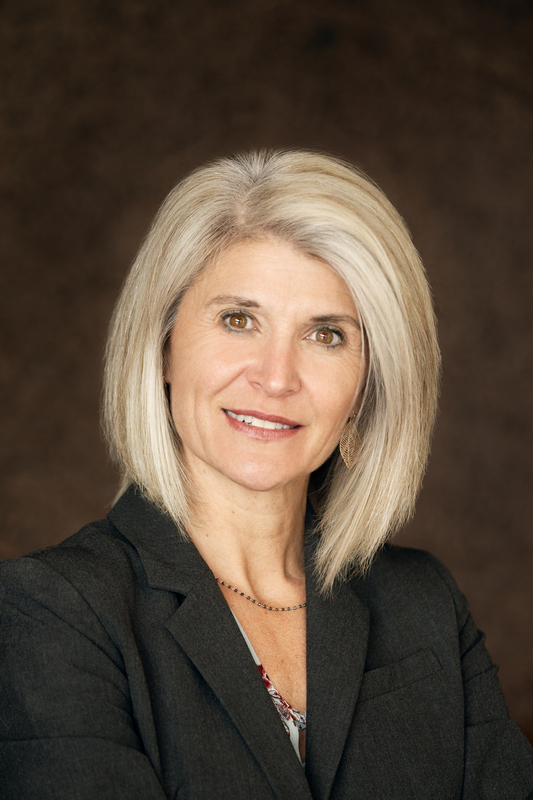 Prior to joining EDCUtah Theresa was a senior leader at the Utah Governor’s Office of Economic Development. Earlier in her career, Theresa represented a diverse set of clients in private legal practice on a multitude of general corporate and financial matters. Over the past 28 years Missy has become recognized for her collaboration and results-focused work in business, non-profit, and government leadership. She has built a successful career on a passion to connect resources for community-building initiatives. Before joining the innovative team at doTERRA, she served as Chief of Staff to Utah Attorney General Sean Reyes where she oversaw policy issues, office administration, community outreach, and partner alliances. Missy launched her career as Press Secretary for the late U.S. Congressman Bill Orton (UT, 3) and in 1994, she solely launched INTREPID PR, an award-winning firm based in Salt Lake City. After a decade of success, she left the agency to care for her four children and continued to represent some of Utah’s most valued businesses and organizations at their request. In 2009, after mentoring a Somali-Bantu refugee family, Missy co-founded the Utah Refugee Coalition (now Utah Refugee Connection) as an organization to connect government offices, non-profit organizations, and businesses with a core mission of helping incoming refugees integrate into Utah communities and build self-sufficiency. Today the organization connects refugees and refugee providers with needed resources and volunteers. 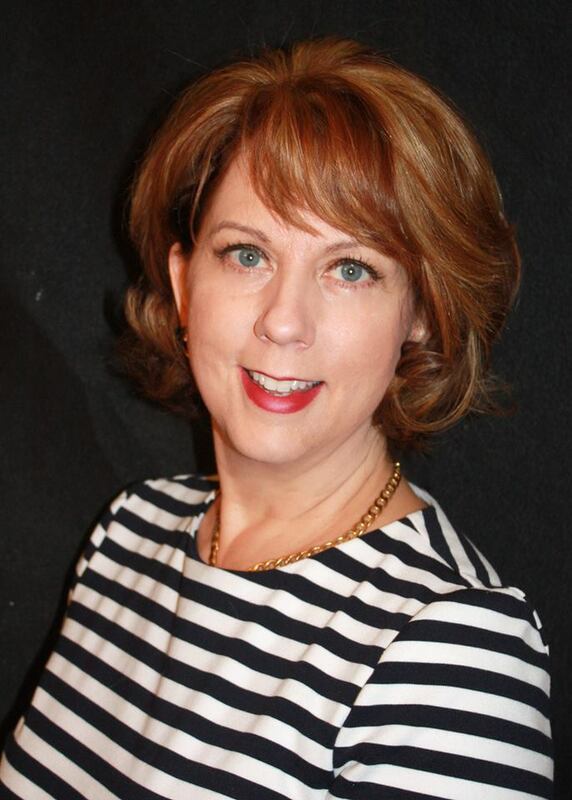 Missy is the founding chair of SafeUT, currently chairs the Utah Refugee Connection board, serves on the World Trade Center Board, the Salt Lake Chamber Board of Governors, Anti Bullying Coalition and the Hale Centre Theatre Board. She has served on numerous boards over the past 25 years. Missy and her husband Sam are the parents to four children. Melissa is co-founder of Musana International (a non-profit) and Fair Kind (a for-profit social venture), both of which work to employ and empower artisans in the developing world by facilitating their entrance into the global market. Additionally, she is passionate about helping companies develop their social impact programs through her consulting firm and digital platform, Givv. She holds a Master of Public Health degree from BYU and has implemented health and community development projects in Uganda, Rwanda, India, Morocco, China, and Nepal, spending much of the past decade abroad. Back at home, she was recently elected as President of Utah's Social Enterprise Alliance chapter. She is a university adjunct instructor, avid fruit dehydrator, and an Ironman. Katrina is an Attorney at Kirton McConkie specializing in Data Privacy, Cybersecurity, Banking and Immigration. Katrina has performed legal services for operations in over 30 countries. In addition to her 7 year’s legal experience, Katrina has over 10 year’s experience working for large corporate clients as a senior consultant in information technology, including providing services to a number of Fortune 500 companies. Her extensive business experience enables her to bring top-level professional legal services to every size corporation and provide strategic solutions supporting market growth. Katrina created the Kirton McConkie GDPR Compliance Methodology to provide the required legal compliance work on an efficient and scalable level for all clients. Katrina recently enhanced this methodology to cover the additional legal work needed for the new California Consumer Privacy Act and breach notification laws across the United States. The key difference Katrina can make is her depth of understanding in business processes and systems and her ability to seamlessly integrate flexible and usable legal solutions that support and promote client market initiatives. Global clients span industries including: mobile game apps, SaaS-based software, online-product sales, logistics and multi-level marketing. 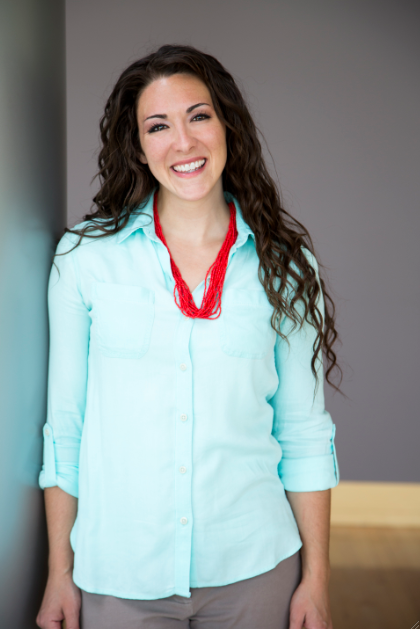 Angie White is the COO and Cofounder of Beddy’s, a zippered bedding company based in West Jordan, Utah. In 2012, Angie’s friend and running partner, Betsy Mikesell shared with her an idea she had that solved the issue of making a bunk bed. They worked together to perfect a design they felt would be as stylish as it was comfortable and easy to make, and have since been granted three patents on the design. After a successful Kickstarter campaign in early 2014 helped fund their first manufacturing order, they launched Beddy’s and began selling online globally and in select furniture and boutique shops around the country. Since then, Beddy’s has grown rapidly and was recently recognized by Inc 5000 as the 270th fastest growing private company in America, and the 9th fastest growing company in Utah. Beddy’s now supplies original bedding in a full range of sizes from Toddler to King Size, as well as blankets, pillows, pajamas and other accessories. They currently employ 11 people and occupy two separate warehouses in West Jordan. Angie grew up in Utah and currently lives with her husband and 4 children in Riverton. Bringing 15 years of business and leadership training to organizations and executives, Wendy is client focused and has developed excellent group facilitation. Her ability to communicate clearly and succinctly with groups and individuals has earned her an overall 4.5 approval rating on a scale of 1 to 5. In addition, Wendy works to develop an understanding of a client’s industry, business issues, unique culture, needs and expectations. She is known for providing effective and value-added solutions as well as delivering on commitments. During the last several years Wendy has consulted and coached people from all levels of organizations to leverage their personal strengths, establish goals, and develop effective mentor networks. She has effectively trained for public and private organizations including ATK, Eimco, Autoliv, iBAHN, Browning, Parker Hannifin, Rite Aide, Associated Foods, Zions Bancorporation, Setpoint, Workers Compensation, Kennicott, Kimberly Clark, Nortel, Comcast, Sears, Invensys, Kmart, Hoover, ABS Group, ASML, Hewlett Packard and Dyno Nobel. Wendy also mediated and trained in hostile environments. Through her ability to create a calm, friendly and productive climate, she has also worked as a personal coach for executives from ATK, La-Z-Boy, Northwest Research, Chase, Flying J, and AOL, assisting them in achieving their corporate and personal goals. Wendy has personally trained and assisted hundreds of people successfully through transition. 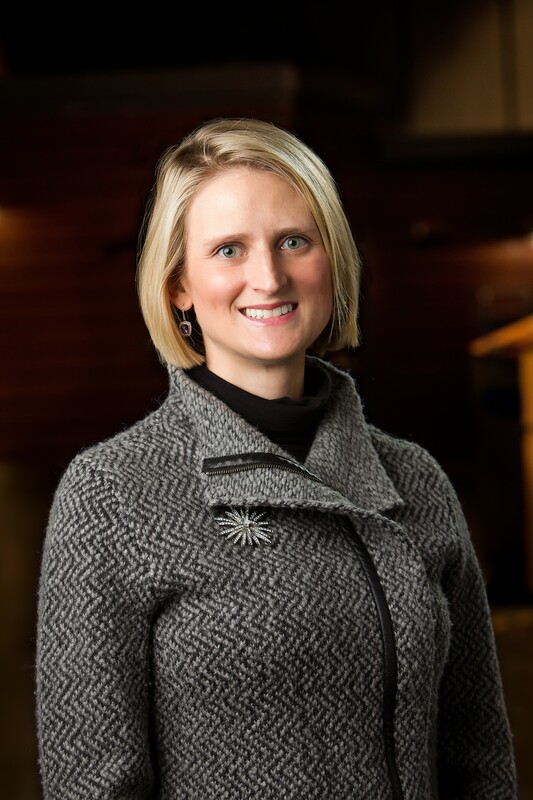 Wendy is a certified consultant for the Small Business Development Center and has served Box Elder County in that capacity for two and a half years. She has organized and executed the Box Elder Business Summit and the Utah's Own Summit in Brigham City for 2 years with statewide recognition. She served as a contract consultant for Right Management, owner of Transition Life Consulting and Co-Founder and Co-President of a non-profit organization, The Resiliency Institute, a successful training organization for nurses and social workers. Wendy and her associates established an excellent reputation for delivering cutting edge information in the resiliency arena and assisted many women in overcoming suicidal tendencies, depression, abuse and burnout. Wendy established the non-profit status, non-profit mailing status, set up and organized all of the weekly seminar events in 7 states, oversaw budgets, mailings, enrollments, marketing, trouble shooting, and public relations, and assisted in the training. During this time she worked with several extremely troubled people bringing them to complete functionality and individual success. She has also worked for The Osmonds, Chapelle Publishing and as a sales manager for a large direct mail company, Valpak.